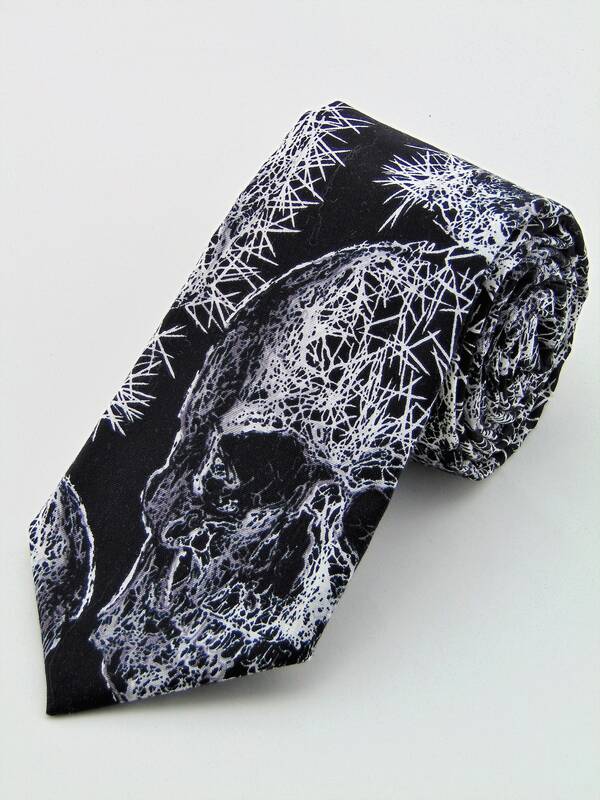 Gothic Skull Tie – Mens Spooky skull necktie. 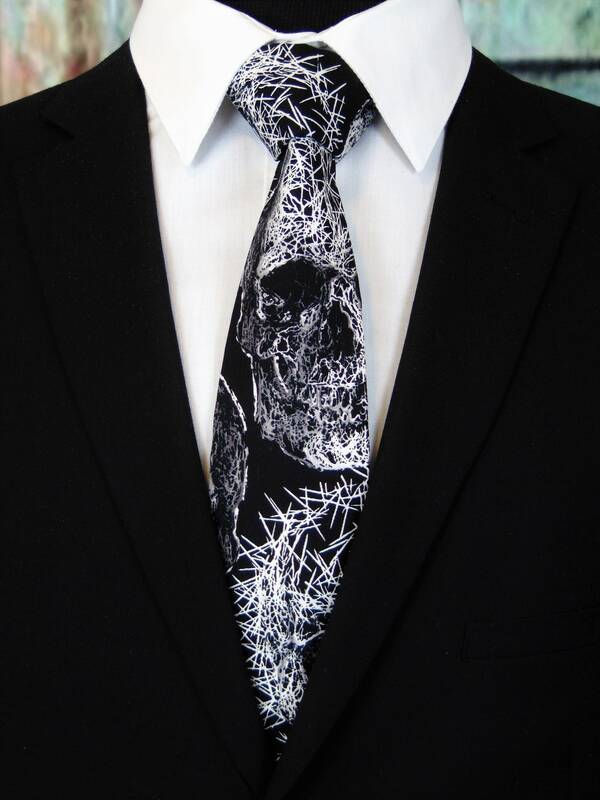 Men's black and white skull tie. 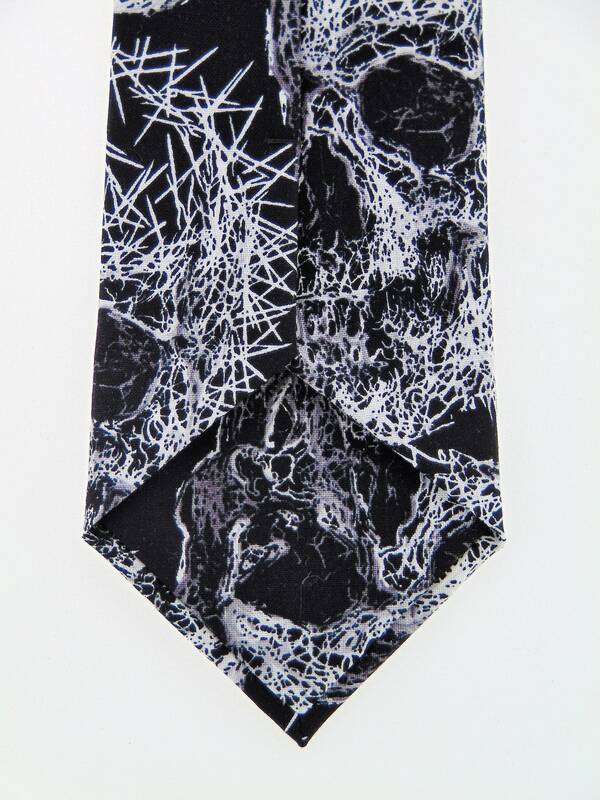 Available as a extra long tie. It’s perfect and even nicer In person. Fast shipping. Fast delivery exactly what is in pic. 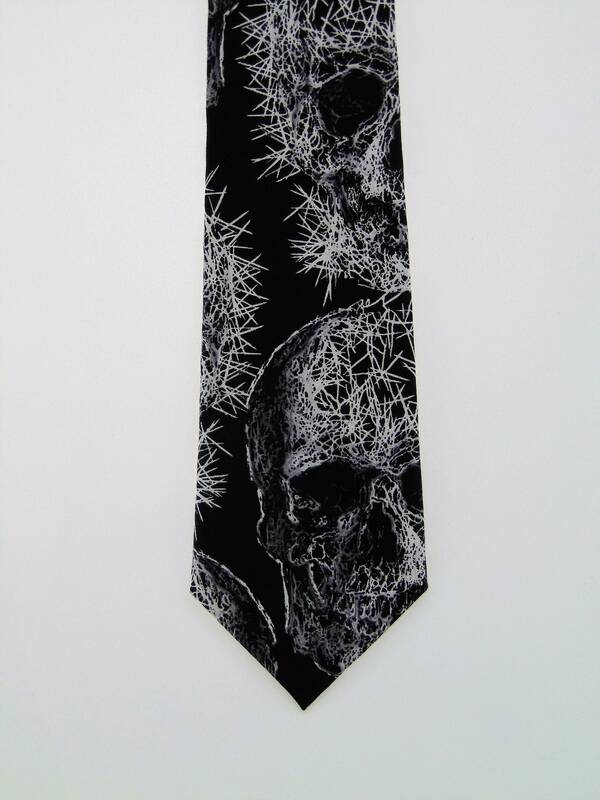 Cant wait for him to wear on our wedding day. Will update with a pic in April! 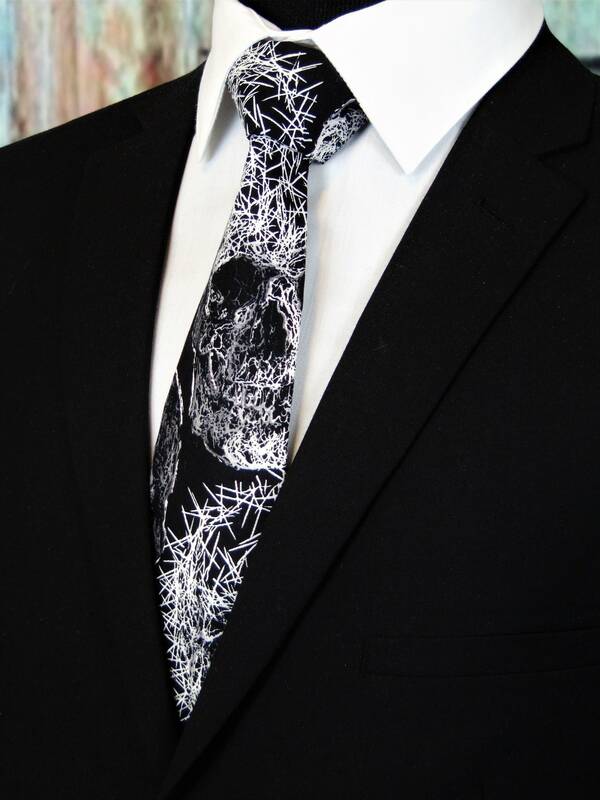 Wonderful tie, and arrived very quickly!